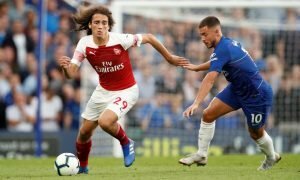 Guendouzi in: Now Arsenal must complete business by landing £21.6m-rated winger | The Transfer Tavern | News, breakdown and analysis on all things football! Arsenal fans are loving their early transfer business and are confident the Gunners can compete with Manchester City next season. Arsene Wenger’s departure at the end of the season signalled that there would be significant changes at Arsenal this summer. The French legend was replaced by former Sevilla boss – Unai Emery. The Spaniard enjoyed a terrific spell in Spain, lifting three Europa League trophies, before taking over at PSG. Emery has got straight to work at his new club, making five new signings. Sokratis and Bernd Leno both swapped the Bundesliga for the Premier League, and the Gunners also completed a £27m deal for Lucas Torreira. Emery signed Stephan Lichtsteiner on a free and landed Matteo Guendouzi from Lorient. A new winger remains a priority, and the Gunners targeted former Sporting Lisbon winger – Gelson Martins. However, he looks set to finalise a move to Atletico Madrid shortly. 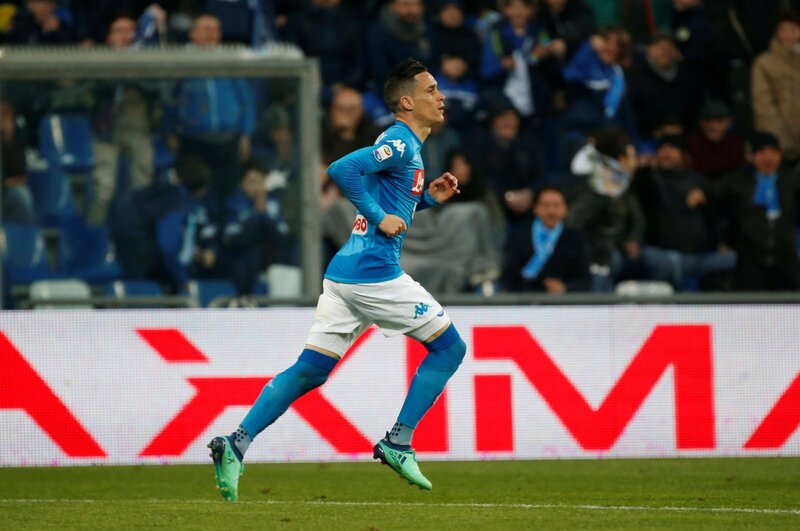 Instead, Arsenal should target Napoli winger – Jose Callejon. Valued at £21.6m by Transfermarkt, the Spaniard was a key player for the Italian side during their title challenge. The former Real Madrid man netted ten and created ten for his team-mates as Napoli pushed Juventus all the way in the battle for the Serie A trophy. The 31-year-old has two years left on his contract in Naples. With electrifying pace and an eye for goal, Callejon would fit right in at Arsenal. He is in the prime of his career and has plenty of experience playing at the highest level. 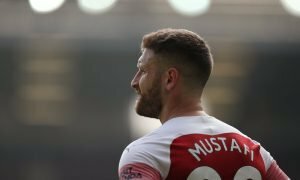 It’s likely Maurizio Sarri could attempt to bring him to Chelsea, Arsenal must ensure he is at the Emirates next year.